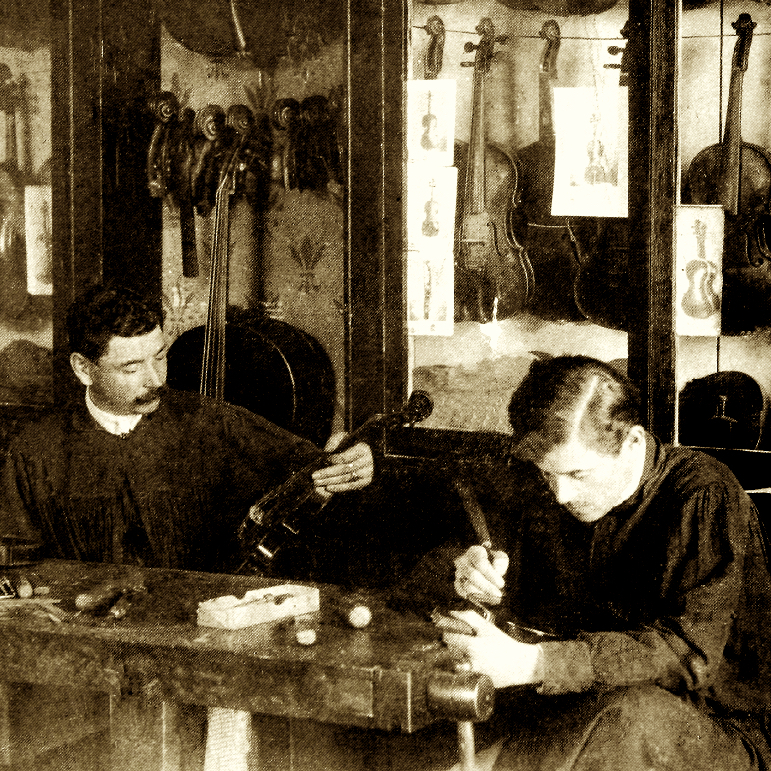 Violin and bow maker, active in Bologna from 1925. 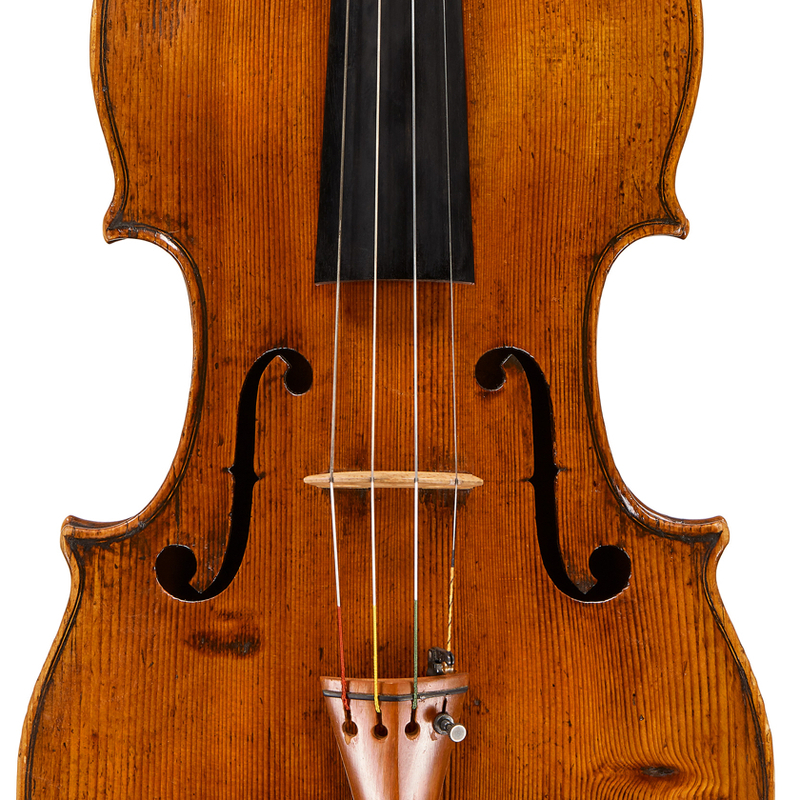 Participated in the Cremona violin making exhibitions of 1937 and 1949. 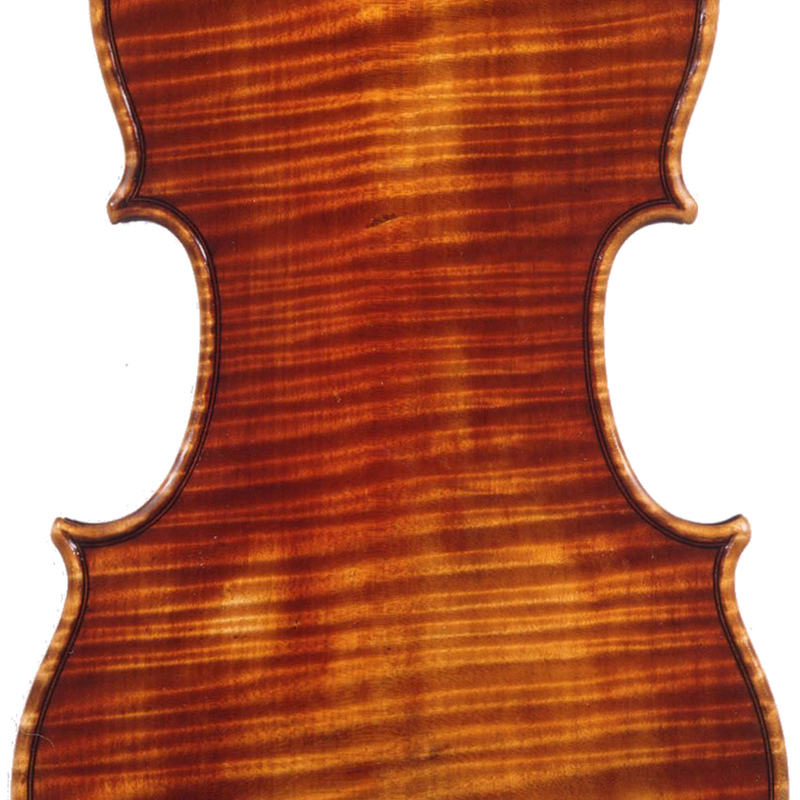 Used printed labels with a heavily decorated design.